Designers often calculate and design a shaft-hole fit. This problem influences the properties of the final product and its price of manufacturing. Use the adaptable interface in Design Accelerator to design the ideal fit. Limits and Fits are used to define tolerances for mating parts. Limits are most commonly used for cylindrical holes and shafts, but they can be used for any parts that fit together regardless of the geometry. A limit is the upper and lower tolerance for a shaft or hole. A fit consists of a pair of limits. There are three categories: clearance, transitional, and interference. The largest shaft is smaller than the smallest hole. Large clearances are for relative motion. Small clearances are for a precise fit that can be assembled without tools. The largest shaft is larger than the smallest hole (interference). The smallest shaft is smaller than the largest hole (clearance). Precise location that may require tools to assemble. The smallest shaft is larger than the largest hole. Precise location that requires tools to assemble. Parts do not come apart or move during use. May require heating or cooling to assemble parts. Determine the fit type for the Hole-basis system or the Shaft-basis system of fits. A similar fit is calculated automatically if the option is checked in the More Options area when the fit calculation system is changed. Select the type of fits. This option provides an easy way to keep hole or shaft tolerance class on “H” (“h” symbol). You can define any custom fit, if needed. Basic-hole allows the use of standard tooling to bore the hole. Enter or measure the nominal size of the hole and the shaft. Set up the nominal diameter as a basic size. For ANSI active profiles, the diameter value is in inches. For ISO active profiles, the diameter value is in millimeters. 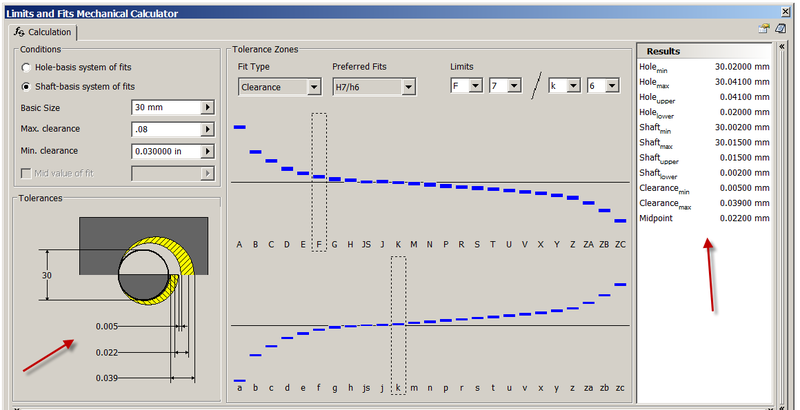 Displays the selected tolerance image. The displayed image depends on the specified option in More Options (Tolerance Image pull-down list). 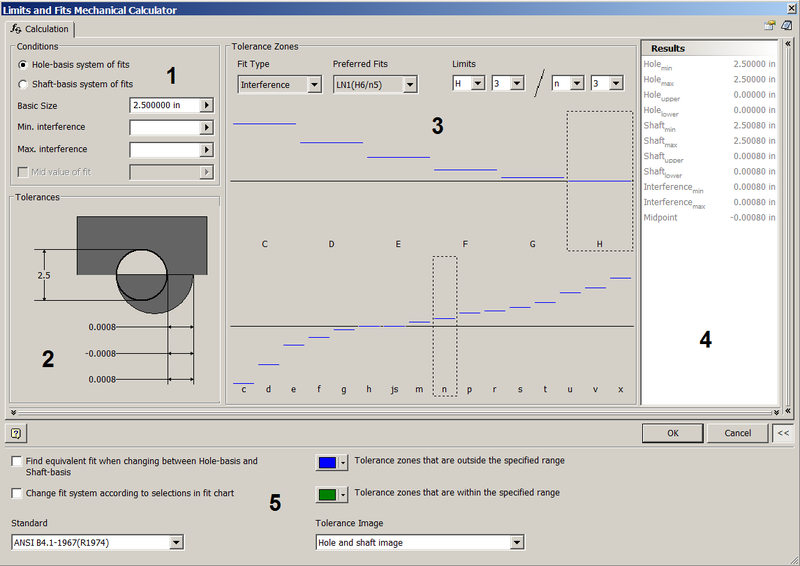 The image and dimensions dynamically update to reflect changes made in the Conditions and Tolerance Zones group boxes. The upper half of the image represents the hole and the lower half of the image represents the shaft. Basic size value is indicated by a bold circle. The tolerance zone is indicated by a yellow, hatched area. The tolerance zone area is defined by two arcs where the arcs represent the upper and lower values of the limit. The arcs are tangent to the basic size circle on the left side. The dimensions display basic size, maximum clearance or interference, minimum clearance or interference, and distance between midpoints of tolerances. Specify the limits and fits. Selected fit is displayed in a graphic form. To display the Results area on the right side of the Calculation tab, double-click the double line on the right or click the chevron. 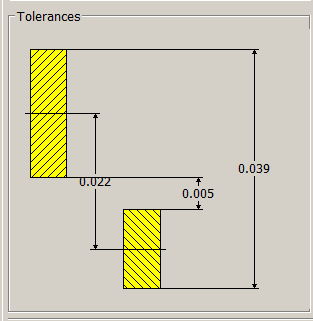 The area displays numerical values for the tolerances. Click Calculate to calculate the values. 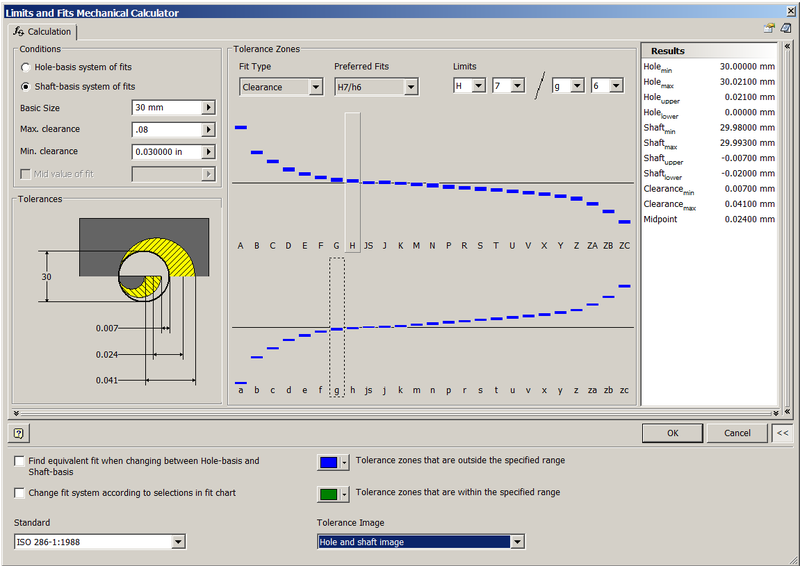 When you select a shaft fit symbol In the Tolerance Zones area (fit symbols are in a graphic form), the Hole-basis fit system and ‘H’ fit symbol is set automatically. The same behavior occurs for the Shaft-basis fit system. A corresponding fit is calculated automatically, if the box is checked, when the fit calculation system is changed. Use the pull-down menu to select the standard for the calculation. Change the color of the tolerance zones. 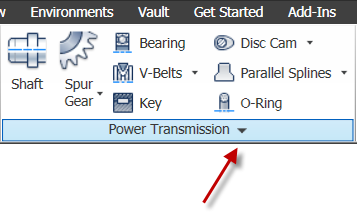 Use the pull-down list to select the type of picture to display in the Tolerances group box of the Calculation tab. 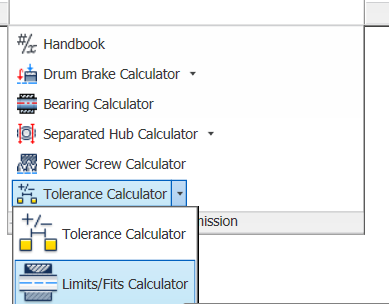 By clicking on any of the Limits in the Tolerance Zone will show Various Results for that Fit. The Use of the Limits/Fit Mechanical Calculator can save the end user valuable time by having the correct values calculated automatically according to inputted data! No need to look up the values in Reference Books, thereby possibly choosing the incorrect values! Contact us if you run into any issues, we can help!